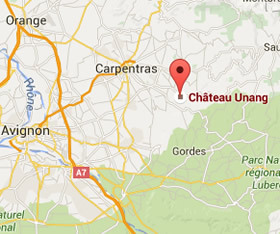 to grant access to the website https://www.chateau-unang.com. As a consumer, you have the right to refrain from using your data or to ask for an insight into which personal data is stored. If you have provided us with your personal data, you may request us to view, modify, transfer or delete it. 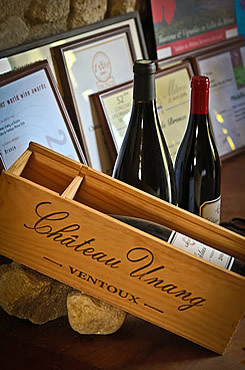 This request can be made by sending an e-mail to info@chateauunang.com. If you have any concerns about privacy in the processing of your personal data through our website, please contact us at info@chateauunang.com.